Eve of Milady. . HD Wallpaper and background images in the mascarade club tagged: eve milady wedding dress. This mascarade photo contains peignoir, robe. 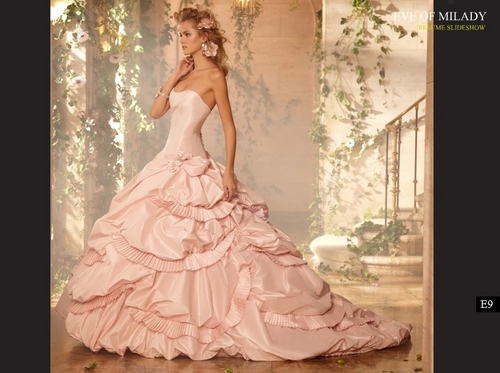 There might also be robe de mariée, robe de mariage robe de mariée, robe de bal, and balldress.